Welcome to the Chambers Garner Young Professionals, Paige Walls!! 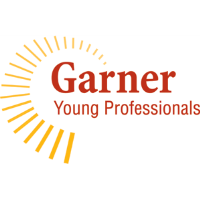 The Garner Young Professionals proudly welcomes Paige Walls as a new member! Welcome Paige, we can't wait to see where you go from here!